RCP London works with our partner colleges in Edinburgh and Glasgow to develop and deliver the MRCP(UK) Diploma. In 2001, RCP London gathered a team of leading clinicians and academics to create a resource that would help Doctors prepare for the MRCP(UK). What began with textbooks now also includes an online question bank, mobile app, and PACES case studies and is called the medical masterclass for MRCP. With 15 years’ experience, we have developed a track record for helping Doctors pass the MRCP(UK). Our resources have been developed under the guidance of over fifty leading physicians who are all Fellows of the RCP. Medical Masterclass is the resource designed with knowledge and experience you can trust. 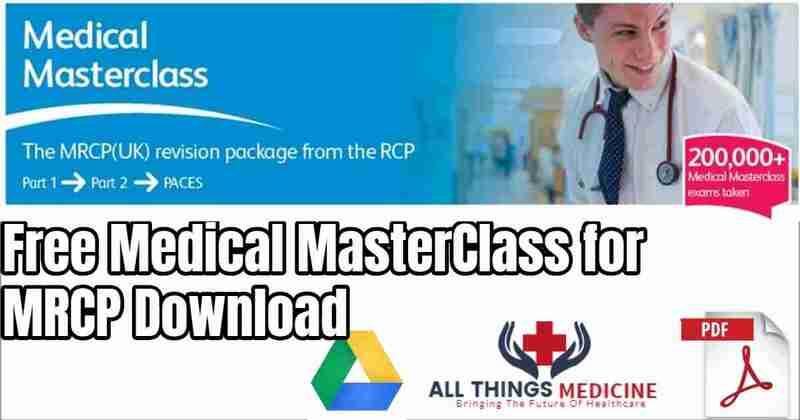 The complete Medical Masterclass package, gives you one years’ unlimited website access and the full set of printed modules. This Guide completes the pdf files for all the info you need on MRCP exams. It covers the topics like psychiatry, neurology, GIT, Dermatology, Haematology, and Opthalmology in detail for you to get over your exams in a fashionable manner. All MRCP aspirants must take a look at these pdf files as this will definitely help them in their studies for this tough exam and most probably life changing exam ever. First of all.Thanks for this valuable help to thousands of doctors,with low income,all around the world, sure you will have THWAB for every patients they help . 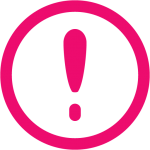 Hello, if you manage to get a download copy of the printed modules, I’d really appreciate if you could send it to me as well. Jazak-allah.